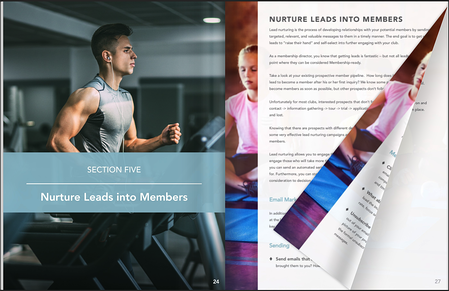 From optimizing your website to developing relevant content to engaging your audience through social media to analyzing and refining your strategies, this comprehensive guide will lead you through every essential step you should be taking to effectively market your club online. Make it easy for qualified prospects to find your website. Create captivating content to attract new visitors. Supercharge your social media for real engagement. Capture contact information from website visitors. Nurture your leads to develop more qualified prospects. Download your copy and start optimizing your club's online marketing today! Learn how to optimize your website to find and convert new members for your club. Understand the key elements of a winning digital strategy with measurable ROI. Get actionable tips to improve your website, social media and lead nurturing process today.